Computerized Management Services, Inc. is led by a team of individuals with extensive management experience, strong technological and analytic capabilities and rich academic credentials. 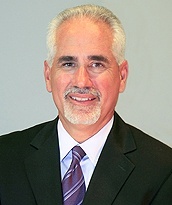 J. Daryl Favale is the company's Chief Executive Officer, a position he has held since 1990. Prior to joining the company, Mr. Favale worked in the semiconductor industry for 13 years where he held a variety of management positions with Texas Instruments. Mr. Favale holds a Bachelors of Science degree in Engineering and a Masters of Business Administration degree from The University of Michigan. 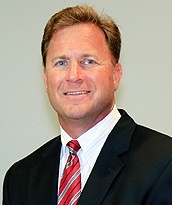 Thomas Brajkovich is the company's President, a position he has held since 1995. Prior to joining the company, Mr. Brajkovich worked in the semiconductor industry for 10 years where he held a variety of management positions with Texas Instruments. Mr. Brajkovich also worked in the financial services market segment for 3 years with Kidder Peabody. Mr. Brajkovich holds a Bachelors of Science degree in Engineering from the University of California at Los Angeles (UCLA) and a Masters of Business Administration degree from the University of Southern California (USC).